I made an error when researching the studio who made the remastered version of Red Faction: Guerrilla. It’s not Volition, as they so kindly have informed me, but Kaiko Games. If you love destruction in games then I might just have something for you! 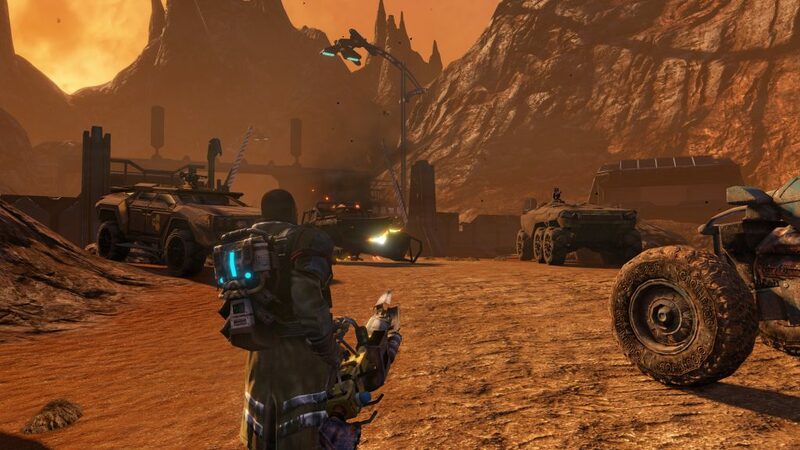 Red Faction: Guerrilla, when it launched on June 2nd, 2009 by Volition, Reacter Zero, and THQ Nordic on the Xbox 360, PS3, and Windows PC, it got more than favourable scores all-around. But 2009 is pretty long ago — 9 years roughly — and now, it’s coming back: better than ever! 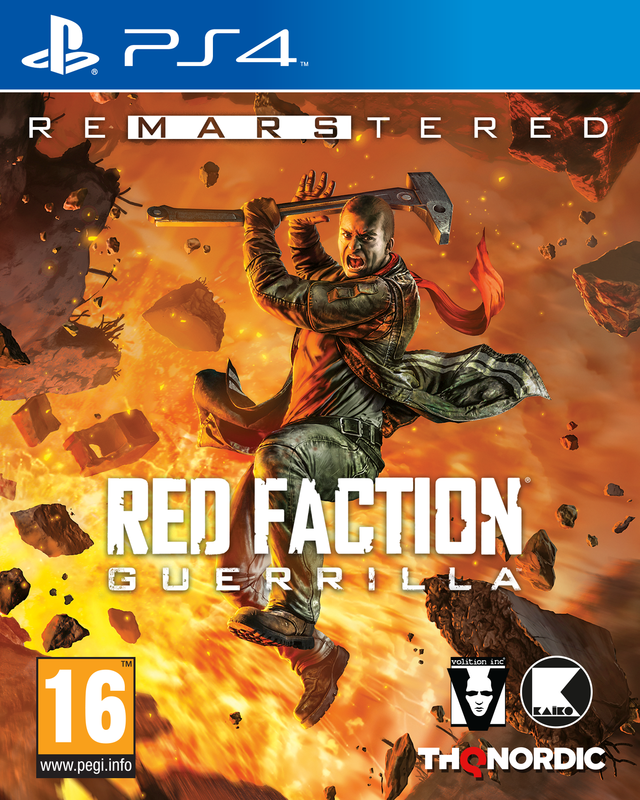 Now named, Red Faction: Guerrilla Re-Mars-Tered (pun intended, as Red Faction: Guerrilla was set on Mars). Let’s get into it! But just before we do just that, here is a gorgeous screenshot from the game! 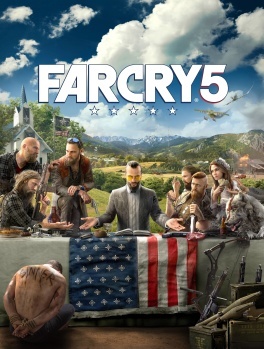 Where you play a mining engineer becoming an insurgent fighter, fighting for liberation against the Earth Defense Force. 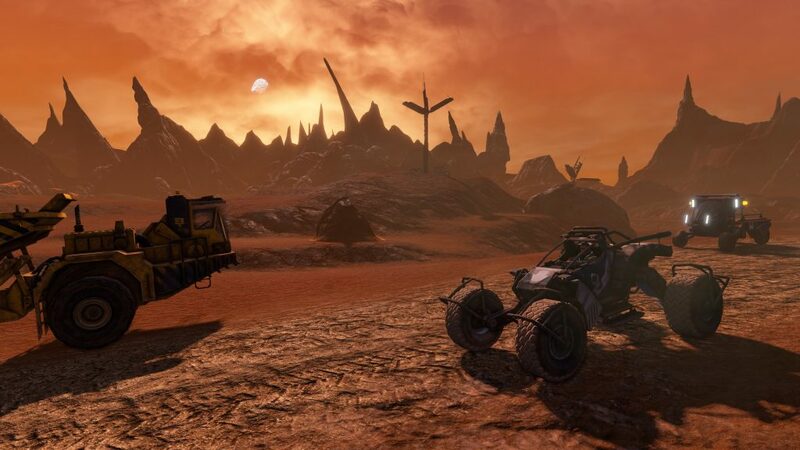 So, besides the setting on Mars, the plot is quite straightforward, but the thing that sold Red Faction: Guerrilla when it was released (at least it was what sold it for me) was the destruction. 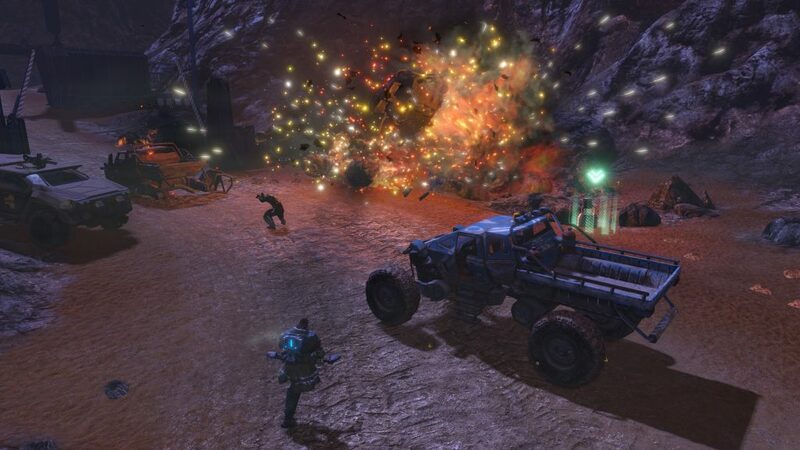 It’s the most satisfying destruction I’ve ever experienced in a game: of course, games like Just Cause (especially their 3rd instalment) and the Battlefield-series both have destructible environment, but with Red Faction: Guerrilla you also have a hammer. You’re basically Thor on Mars, smashing skyscraper-like towers while shooting the Earth Defense Forces with a load of different guns: ranging from explosives, the normal automatic rifles, to more explosives in rocket form! And, of course, your one-hit-kill hammer. But What Comes With The Re-Mars-Tered? Better graphics, and from my source, heavily reworked textures and added graphic features. Better shadow rendering and improved lighting. Oh, and native 4K support: meaning not only destruction but beautiful, 4K, destruction. The consoles are still being determined, but expect PlayStation 4, the Xbox One family, according to my source, also Xbox One X, and of course, Windows PC. Traverse the beautiful Mars in six distinct areas: going from smaller buildings to bigger buildings. Use said buildings to your own strategic advantage — or just drop the whole thing down on some goons while your hammering away! And to top it off — it has different mech suits. I don’t know about you, but I like the idea of going around and destroying buildings with a hammer — not to mention a freaking mech suit! But, it’s up to you. You can, of course, buy the standard, 2009 version still. But, if you take a look at the pictures, then this game is probably one of prettier remaster to be released. As always, let me know what you think in the comments down below! 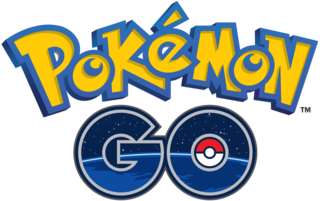 Agree or disagree, let’s talk about it!